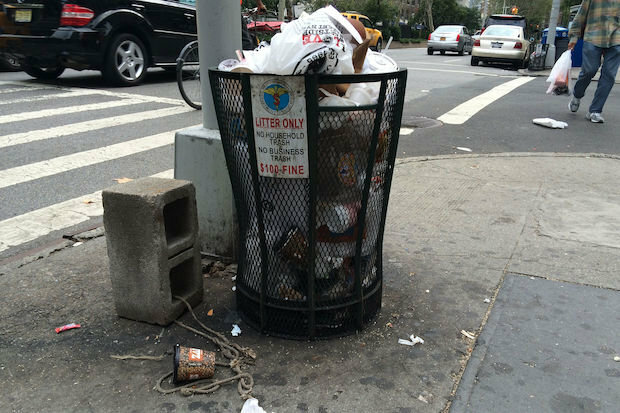 For those of you that haven't made your way over to the Big Apple yet, understand that throwing your trash away in public here is like a game of Tetris you inevitably lose by knocking other people's trash out of the bin and onto the ground. 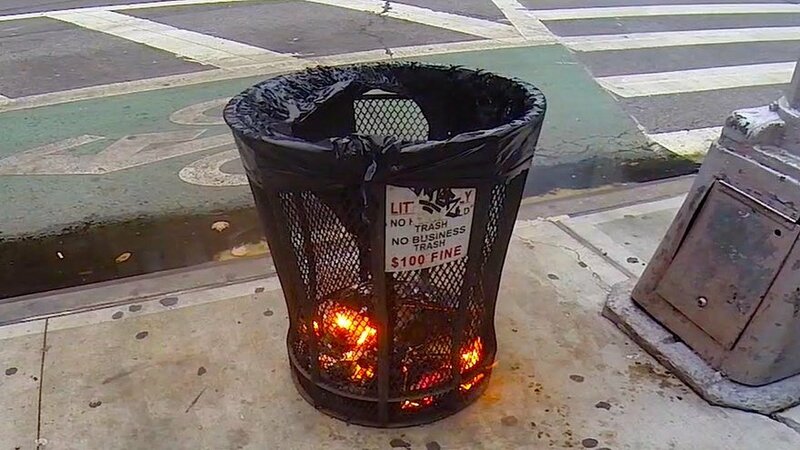 Needless to say, the wire baskets are in need of a redesign to better address the current and future waste needs of New York City. 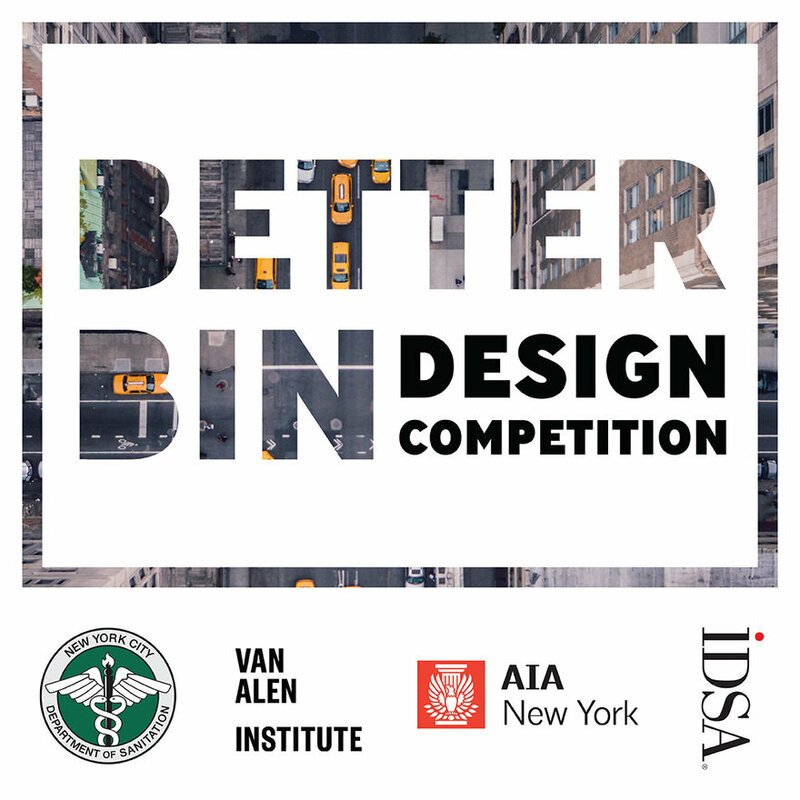 Cue "BetterBin," a competition created by the New York City Department of Sanitation, The Van Alen Institute, IDSA & AIANY currently seeking new designs that reimagine the iconic, yet problematic, green wire-mesh waste baskets. At turns out, the green bins we know and "love" have remained largely unchanged since the 1930s. 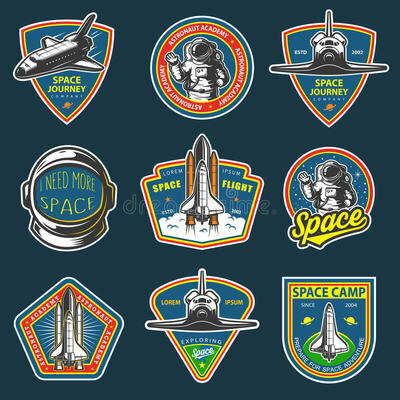 To stick around this long, they must be doing something right, but it seems as though they actually bring more drawbacks to the table than they're worth. Two main concerns include the design's open top, which allows contents to spill or blow out onto streets and sidewalks and the design's open sides, which allow easy access for rats. Sanitation Workers also complain about the baskets' lack of ergonomic design, as they have difficulty lifting the heavy bins while emptying their contents. BetterBin invites multidisciplinary team to submit their proposals for a new waste bin design by September 20, 2018. 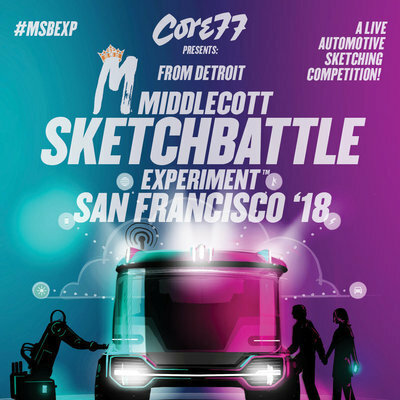 Each of three design finalists will receive $40,000 in funding to produce prototype baskets for testing on city streets. Learn more about and register for the competition here. The BetterBin Competition will be held in two stages. First, a judging panel will review submissions and select three finalists. 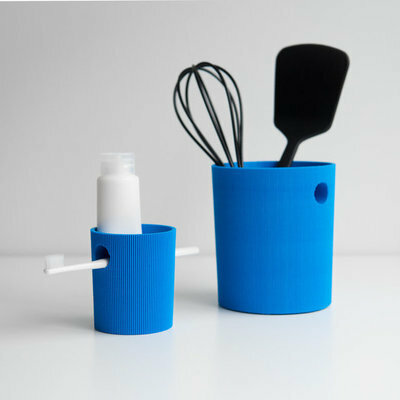 Each finalist will receive $40,000 of funding to produce prototype baskets for testing. 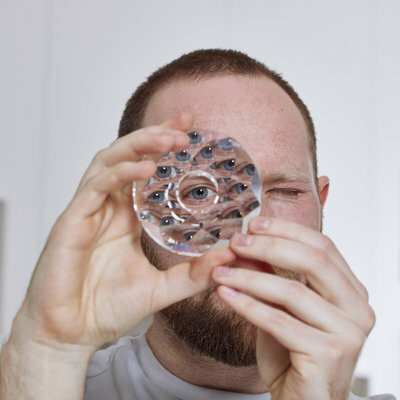 After the testing period, the judging panel will select a first-place winner. The winner will be eligible to contract for further design development to ensure the ability to mass-produce the basket at a reasonable cost, as well as refine technical issues through an agreement with the City. As a side note, designer Heron Preston is on the judging panel for some reason, so if you've ever wanted to interact with him, this is probably a good opportunity. 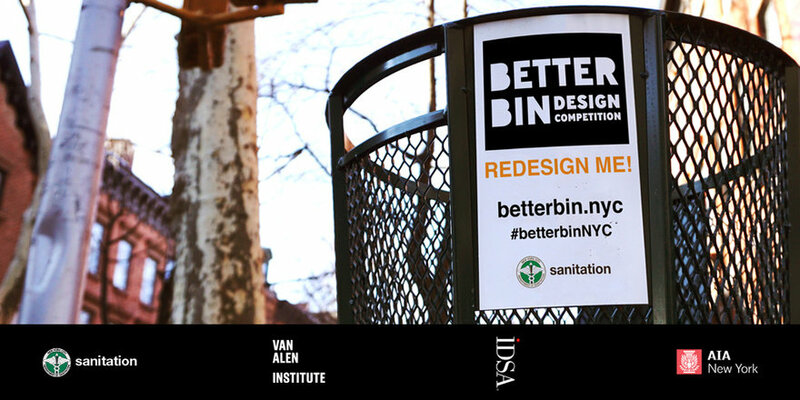 If you're interested in the competition but would like to speak to Sanitation Workers and ask questions before you begin the design process, BetterBin is hosting an Open House at the Spring Street Sanitation Garage on July 26th. Register here. Whatever the design is, it ought to be pest-proof. I have a nagging suspicion that if the trash cans in NYC were harder for rats and mice to get into, there might be fewer pests.